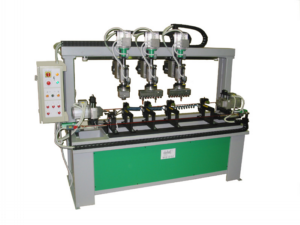 Vertical machines are designed for vertical drilling up or down, depending on what is required. 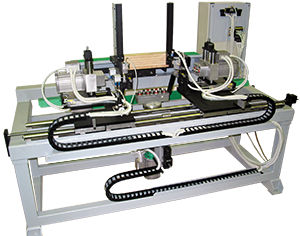 With a simple version of the machine, it is only possible to drill manually, while other versions have built-in pneumatic steering. 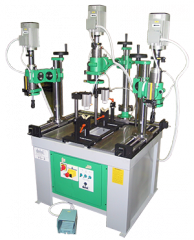 All versions have drill heads with 32 mm axial distance. 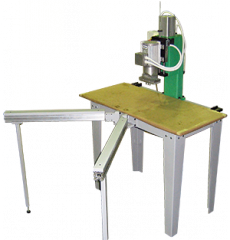 If desired, an additional drill head can be installed as required by the workpiece. 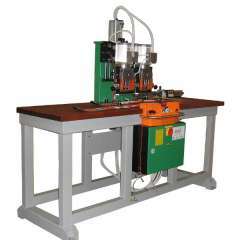 Horizontal machines are designed for horizontal drilling. 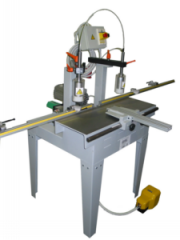 They are normally used to drill window profiles and solid wood products. 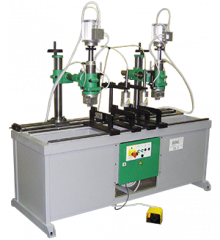 All versions have drill heads with 32 mm axial distance. 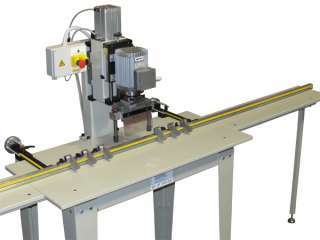 If desired, an additional drill head can be installed as required by the workpiece. 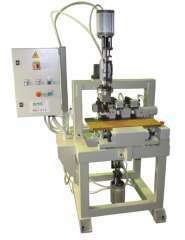 Horizontal-vertical machines are designed for a wide variety of drilling type. 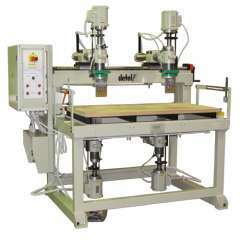 Depending on the drilling technique it is necessary to choose the optimal type of machine to achieve good results. 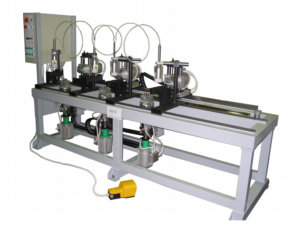 We need to look at both dimensions and content (axial distance, direction of drilling, etc.). 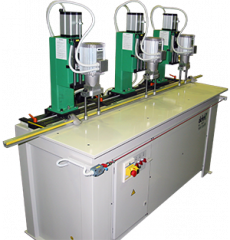 Instead of standard drill heads it is also possible to install another configuration according to your requirements. 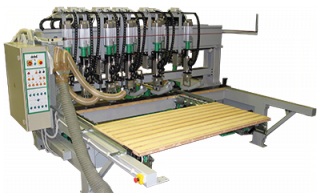 Thorough-feed machines are designed for highly productive drilling as they have automatic steering and can be implemented in production lines. 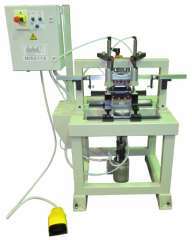 They are mostly used to drill flat elements, but it is also possible to install a feeding device for narrow elements. 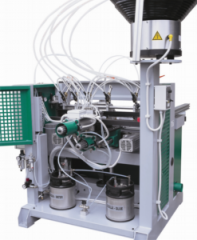 In terms of the desired hole coverage we first agree on how many drilling supports are needed on the machine and choose the optimal drill heads that will cover the necessary holes in the desired products. 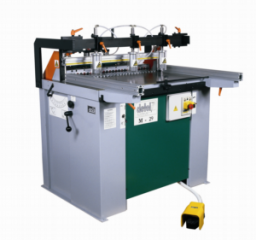 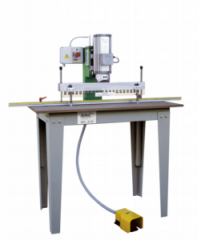 Universal vertical drilling machines can be used to drill in a wide range of elements from wood, aluminium or plastic. 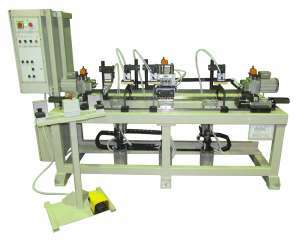 They are dimensionally designed according to the workpiece requirements. 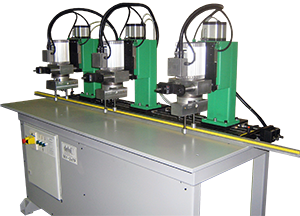 Drilling units are mounted on special racks and allow drilling under different angles and from different directions. 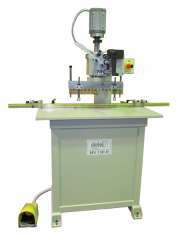 Drill heads are usually customised and manufactured according to customers’ requests. 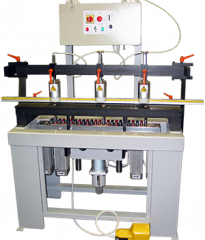 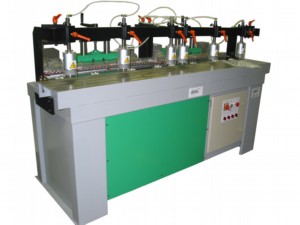 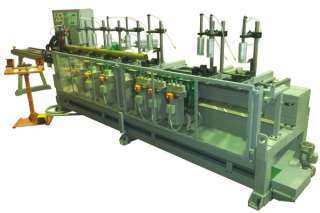 Five-sided MVS machines are made to solve problems related to drilling narrow and long elements. 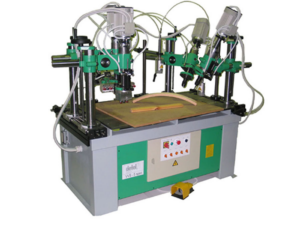 The main advantage of this type of machines is that they are made as required by the workpiece so that you can drill from five sides if necessary; i.e. 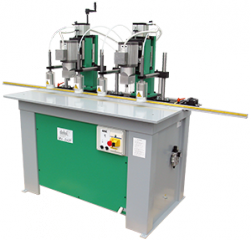 from above, from below, horizontally from both sides, and from the back. 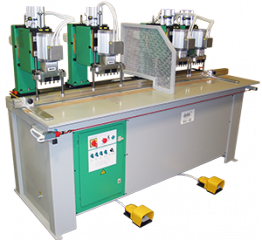 Given that batches of products change constantly, this group of machines is exceptionally successful in adapting to the market trends. 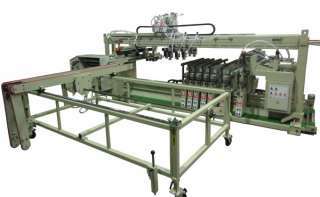 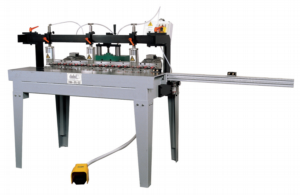 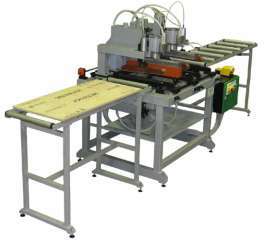 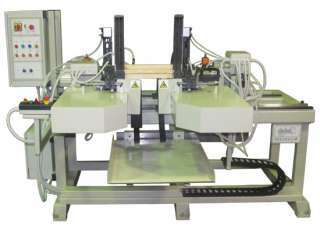 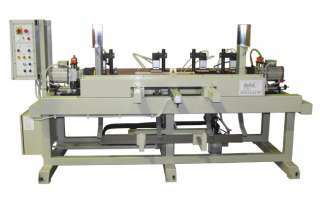 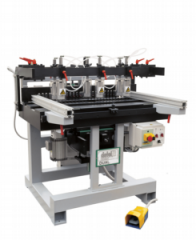 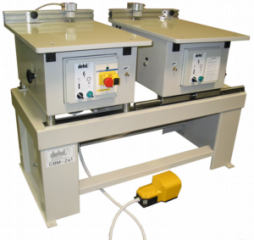 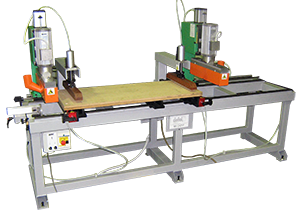 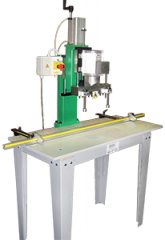 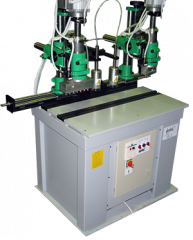 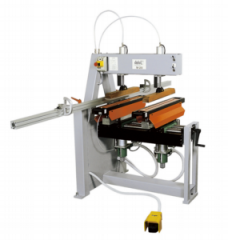 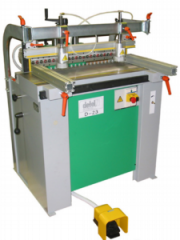 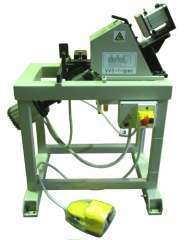 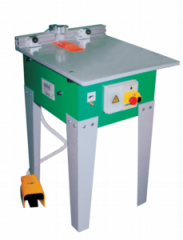 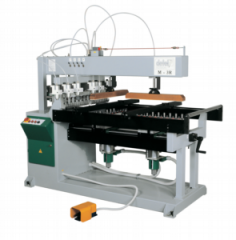 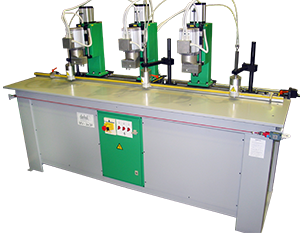 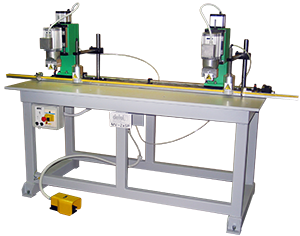 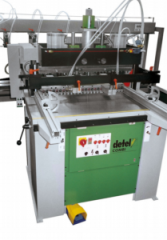 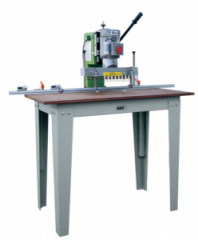 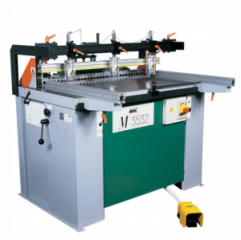 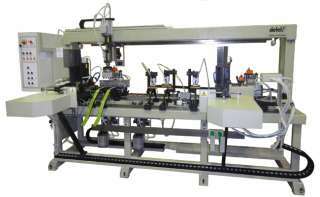 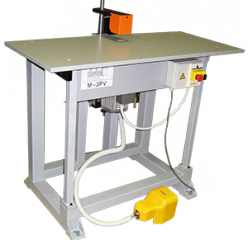 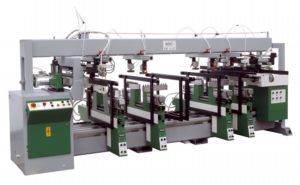 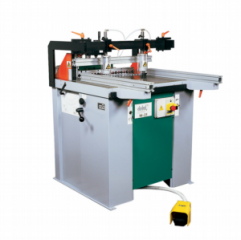 Counter-drilling machines are designed to drill frames, for which dowels are not an option. 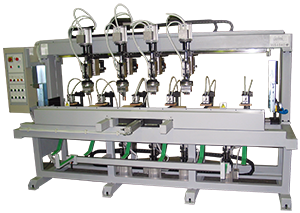 We created a special group of machines that can be used to join elements with screws. 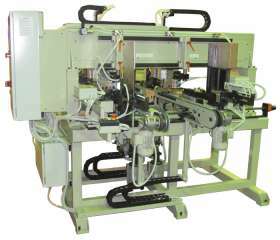 The machine types vary depending on specific requirements. 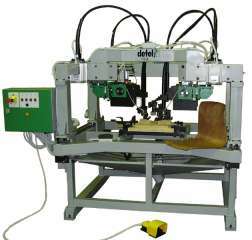 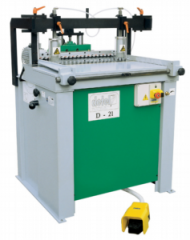 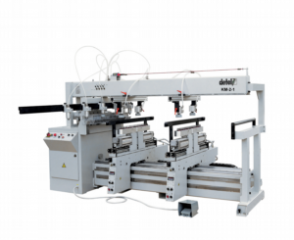 Drilling and dowel-inserting machines are designed for drilling. 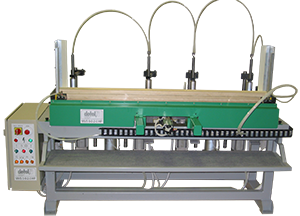 In most cases, dowel-inserting units can be additionally installed. 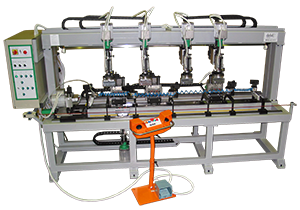 All technical details need to be defined at the beginning to find a suitable solution. 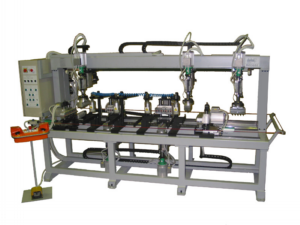 These machines can be used both in manufacturing and for artisanal activities.